Our Data Protection Specialist has over six years experience supporting large European enterprises in the conceptual and implementation phases of projects for the protection of critical data. He is an expert in Data Classification, Data Loss Prevention, Data Encryption, Data Rights Management, Data Governance, and Data Life Cycle Analysis. Data Loss Prevention (DLP) programs help companies understand their business risk and mitigate it. DLP discovers, monitors, protects, and manages confidential data wherever it is stored or used. 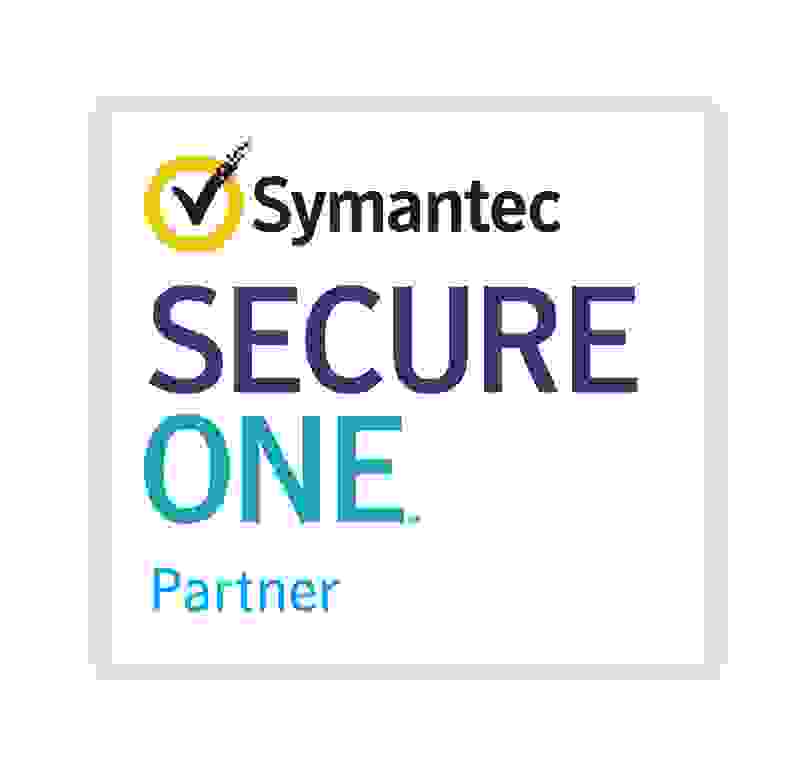 Symantec Data Loss Prevention is the highest-rated data loss prevention solution on the market, providing the most comprehensive solution available. It's the only consistent leader in the Gartner Magic Quadrant since Gartner started tracking content-aware data loss prevention in 2005 (source: Gartner Magic Quadrant). It's DLP solution has a greater worldwide market share than the next three competitors combined (source: IDC Worldwide Data Loss Prevention 2012-2016 Forecast and 2011 Vendor Shares). Integrates with Symantec's Cloud Access Security Broker (CASB) solution. Your critical data is mobile, stored and accessed in cloud services like Office 365 and Box to encourage collaboration around the world. 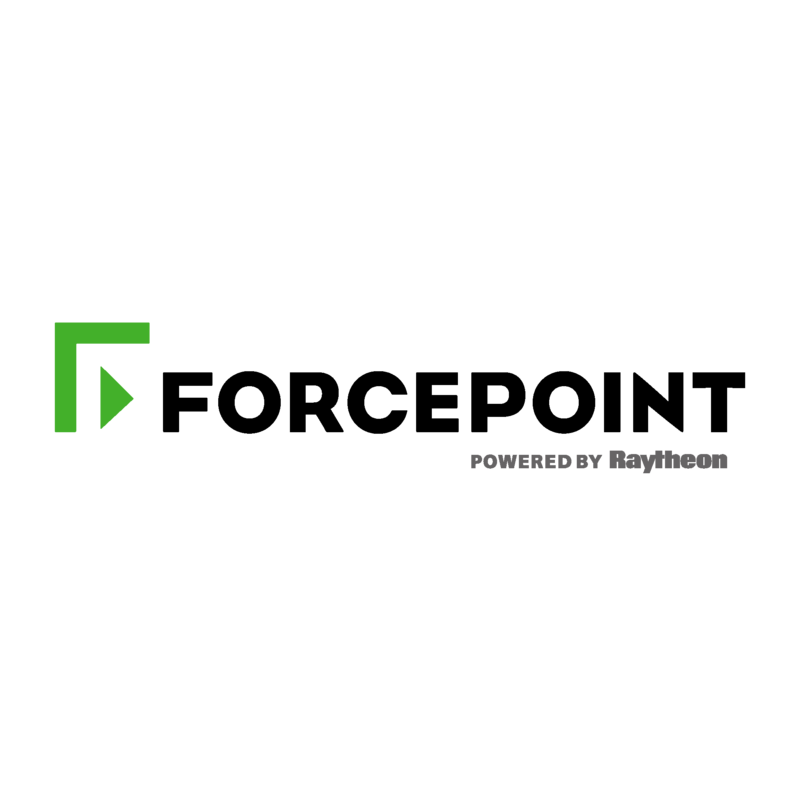 Forcepoint DLP is an industry-leading DLP solution with the visibility and control to protect your data, whether it’s stored and accessed on mobile devices such Windows and Apple laptops or shared via email and IM. Protect your sensitive data wherever it lives – on endpoints, in the Cloud or on-premises with Forcepoint DLP.